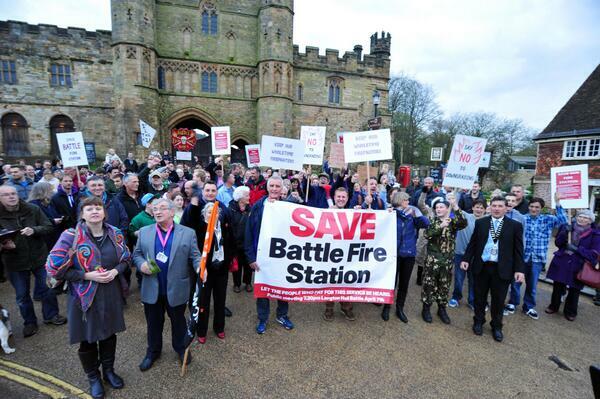 On Thursday 5 June, members of East Sussex Fire Authority will decide whether to accept or reject a package of £7.1m cuts proposed by the Chief Fire Officer. 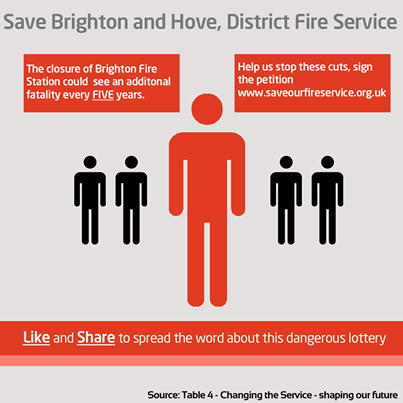 These are massive cuts to frontline fire services which involve cutting fire engines, closing fire stations like Battle and cutting numbers of frontline firefighters across East Sussex. 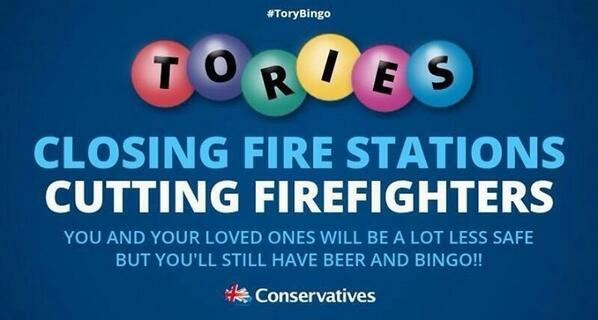 The Chief Fire Officer has admitted that these cuts will result in more lives being lost. We say even one life is one too many. Like Council meetings, Fire Authority meetings are public, so you can go along, ask questions and make your views clear to members of East Sussex Fire Authority. This is important because only 655 people across East Sussex responded to the Authority’s much-criticised consultation – a consultation that almost no one knew about and few people could understand. Procedures for Fire Authority meetings and a link to the papers for this Thursday’s meeting are publicly available. Thursday’s Fire Authority meeting will start at 10.30am. 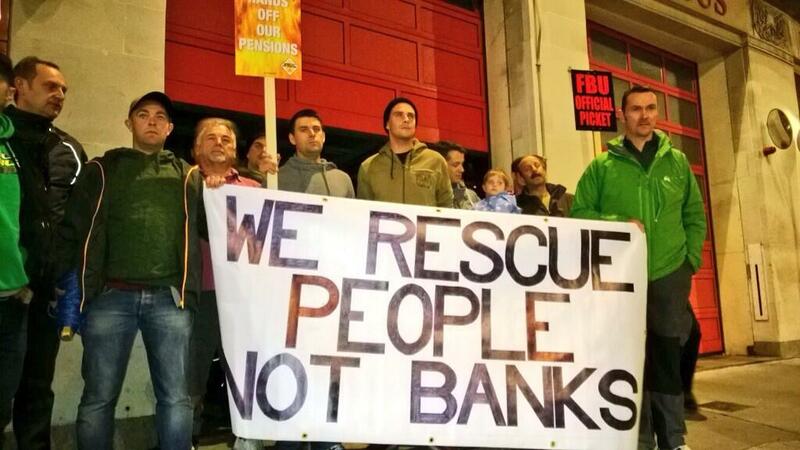 East Sussex FBU has asked supporters to assemble outside at 10am so that Fire Authority members going in are aware of the opposition to these proposed cuts. You can also email Fire Authority members to let them know you oppose the cuts and expect them to vote against any cuts. Petitions will be presented to the Fire Authority from Save Our Fire Service and Stop the Cuts to East Sussex Fire & Rescue Service. 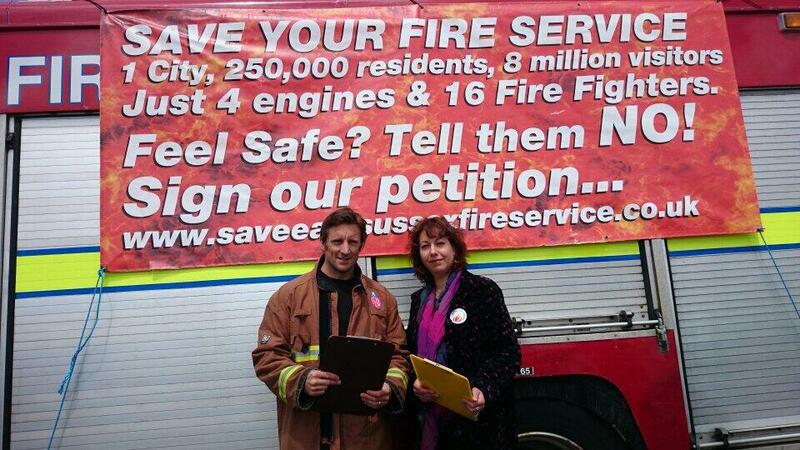 Please ensure that you and everyone you know has signed these petitions. Savings cannot be made by putting lives at risk. Fire Authority members and the Chief Fire Officer must put public safety before cuts to our frontline emergency services. 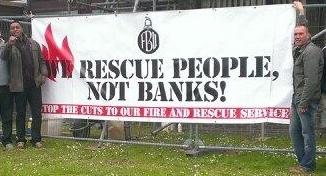 Join us, the FBU and other campaigners in taking this message to the Fire Authority on Thursday 5 June. Take your chance to influence this crucial decision on the future of our Fire Service. 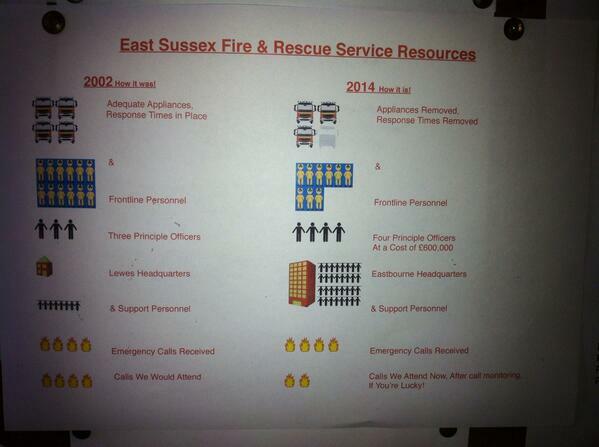 Our Fire Service has already been cut over the last decade, so be prepared to defend what’s left. ← A Radical Alternative To Austerity!